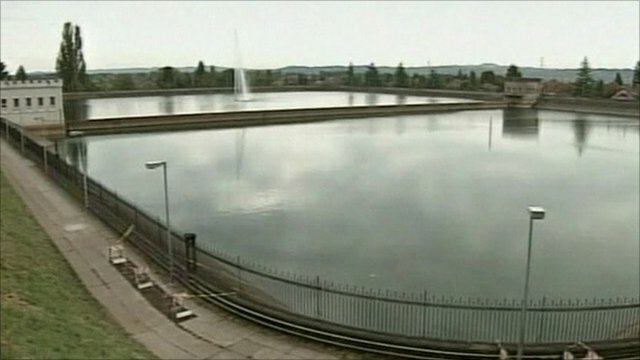 Reservoir emptied after 'leak' trouble Jump to media player A man who urinated in a reservoir, leading to the flushing of eight million gallons (32 million litres) of Portland, Oregon, drinking water, has said he felt "guilty" after committing the act. 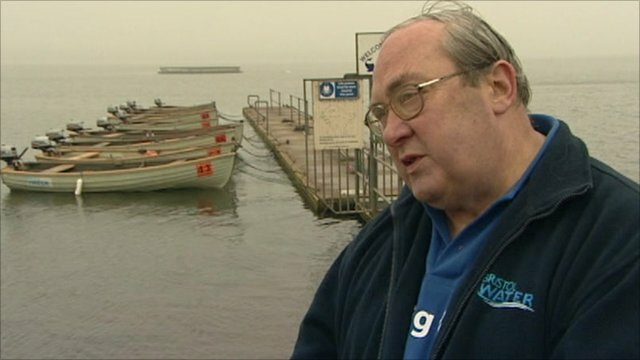 Reservoirs affected by dry spell Jump to media player The dry weather has left some British reservoirs at less than full capacity, with some currently only 80% full. A man who urinated in a reservoir, leading to the flushing of eight million gallons (32 million litres) of Portland, Oregon, drinking water, has said he felt guilty after committing the act. Josh Seater, the 21-year-old man who urinated in the reservoir, said that he had been under the influence of alcohol and didn't know it was a reservoir. His actions were caught on CCTV but he has not been charged. Portland Water Bureau Administrator David Shaff argues that the decision to flush the water was justified but public health officials say the urine in the reservoir was so diluted that it posed little health risk.